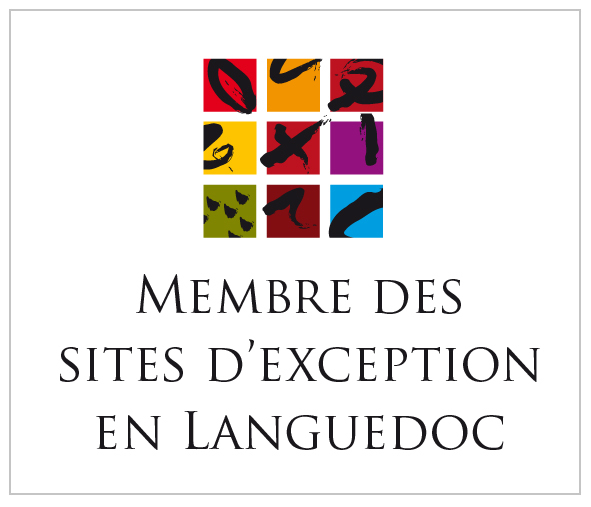 You would like to discover the region Languedoc Roussillon ? Taxi, minibus, airport transfert (Montpellier Fréjorgues, Béziers Cap d'Agde, Nîmes Garon...), or train station. Let yourself be guided by your driver who knows the area well: Vineyards, fields, places steeped in history, beautiful landscapes, gastronomy ... But as the cities of Montpellier and Beziers!